Group rates have been arranged through the following hotels in downtown Victoria.Note that all rates are given in Canadian dollars. 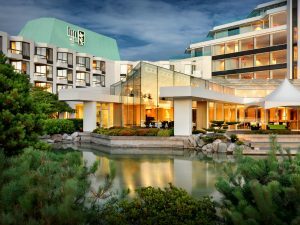 Attendees who wish to book can call the front desk at 250-721-8395 and ask for the CARFMS Group rate or email at bookings@uvic.ca. 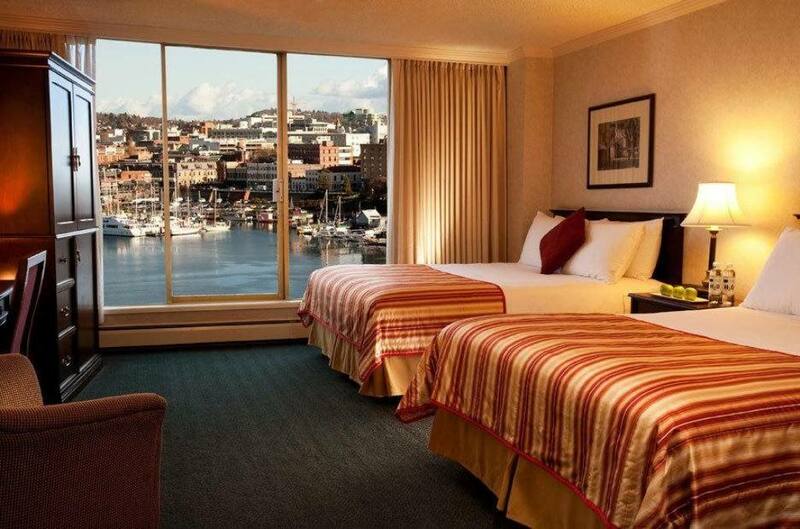 Stay at our Victoria BC hotel, and you’ll stay different than anywhere else. 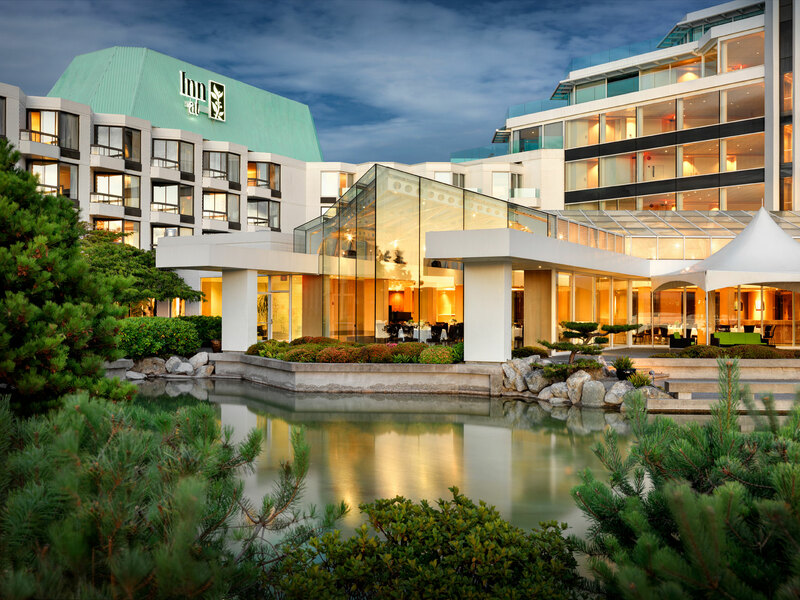 So if you are here for a nice leisure getaway, attending a conference at the University of Victoria, or making use of our meeting space; we’ve got you covered. You’ll even rest different – comforted by uncluttered interiors in your quiet ocean-side retreat. The only music is the harbour’s symphony: the honking of distant geese and sailboat rigs clinking in the breeze. So come. Stay where being different in so many ways is our very best feature of all. The Laurel Wing Guest Rooms are traditional, standard styled rooms. They are available with one king bed, two double beds or a king and a hide-a-bed. These rooms feature private balconies and views of the water united with the beautiful bright green peninsula we so proudly inhabit. $179 a night based on double occupancy. Special CARFMS rate in available. Rates based on availability. Book early to secure this preferred group rate. Who’s Zed Victoria? 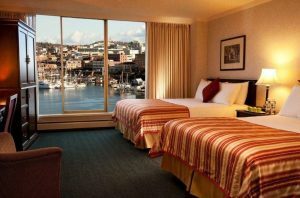 We’re a ridiculously fun & eclectic hip hotel in Victoria BC that is so completely awesome your mind will be blown! Harbour Towers Hotel & Suites continues to deliver satisfaction to all of our visitors staying with us short-term, long-term, for business or just as a visit. Book a stay at our hotel, and you will soon learn why our customers keep coming back. Take your pick from our standard and superior bedrooms, or reward yourself in our one- or two-bedroom, or penthouse suites offering you an ocean or city view. 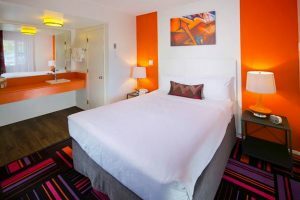 Room rates based on availability. Call 1-800-663-5896 and quote group name “CARFMS 2017” to secure these special rates.